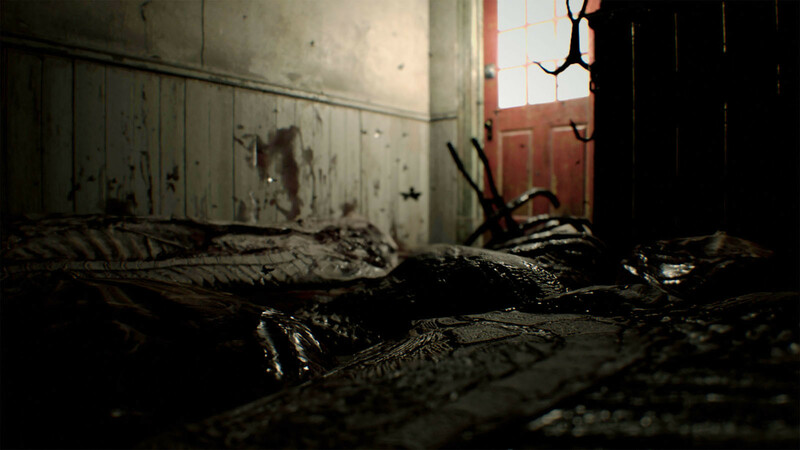 Buy RESIDENT EVIL 7 biohazard as a Steam Key. 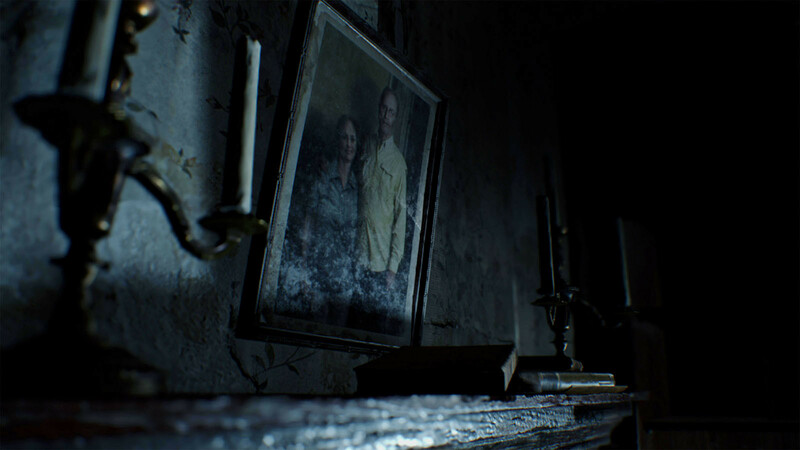 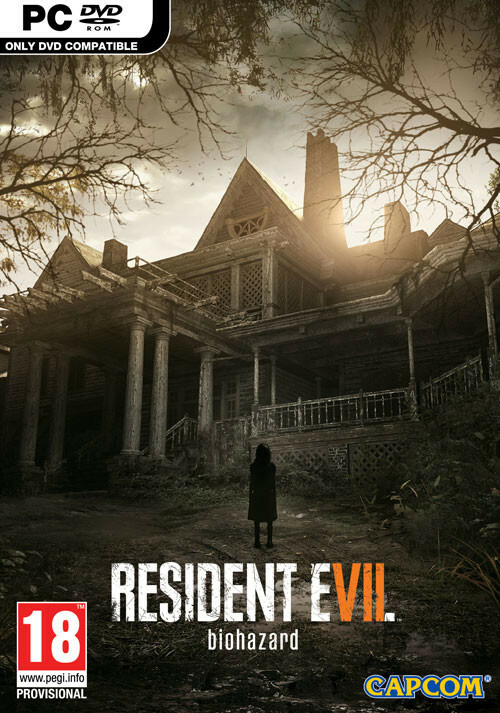 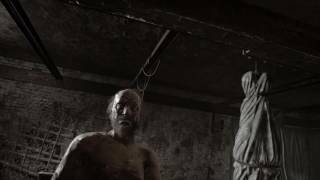 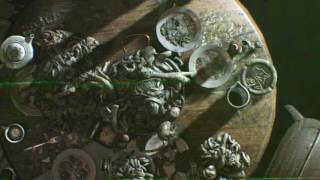 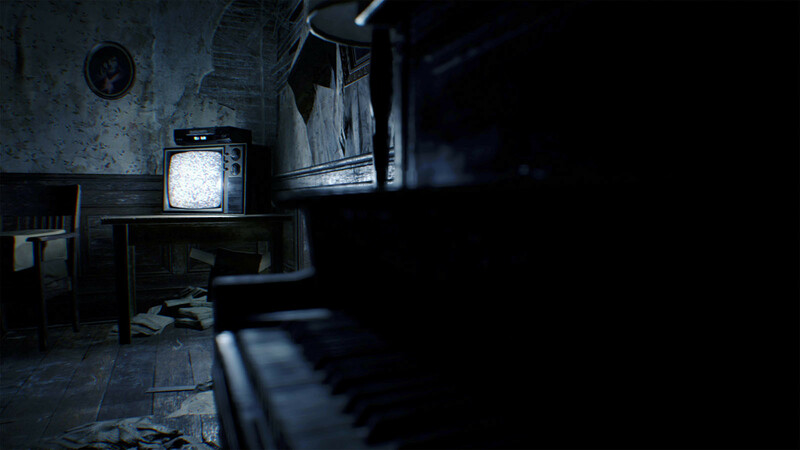 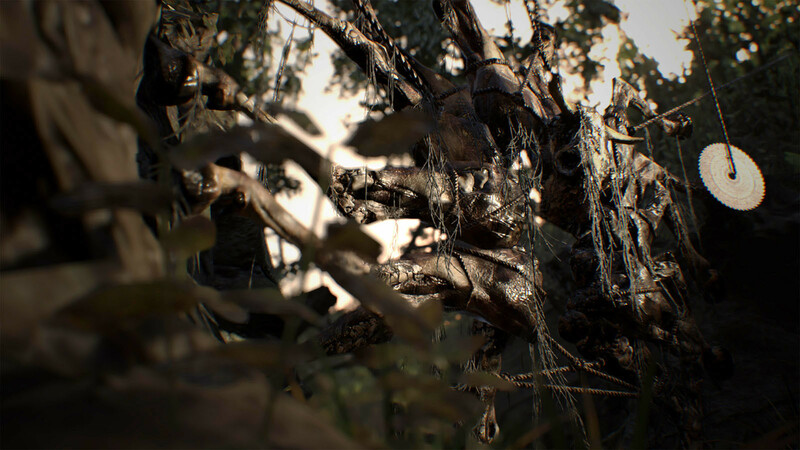 "Resident Evil 7 went beyond my expectations, and I feel we have an instant classic here. I want to jump back in right now, and I have a feeling I'll be doing so for years to come." 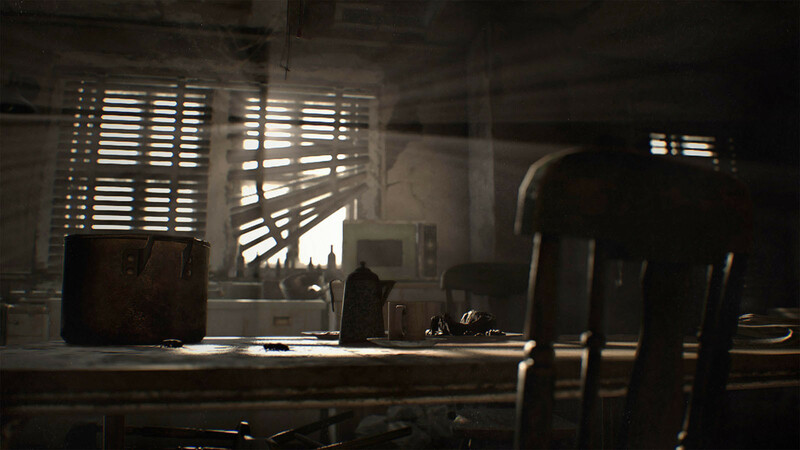 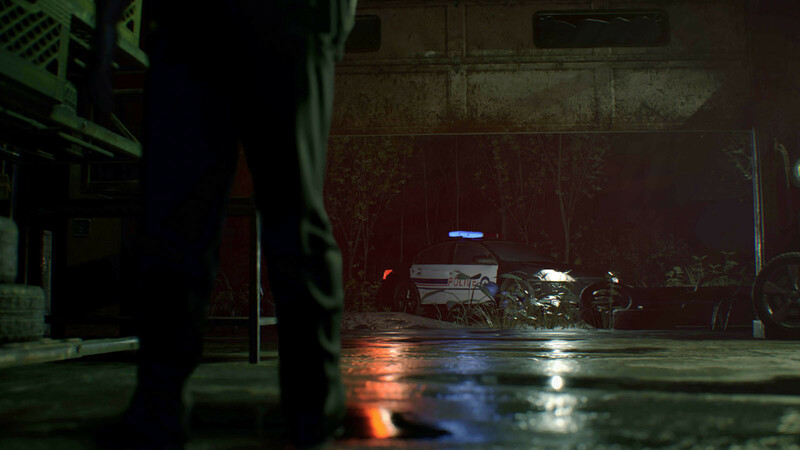 "Not the dramatic reinvention I expected, but this is tense and refined survival horror with a brilliantly bleak, grimy atmosphere." 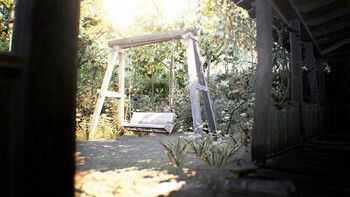 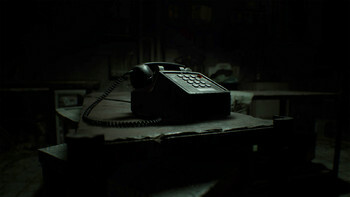 "This game has fascinating secrets to tell, and is continually fun to play. 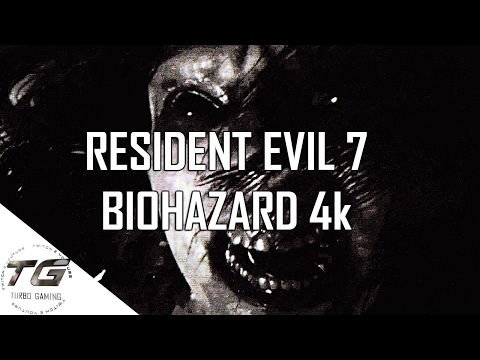 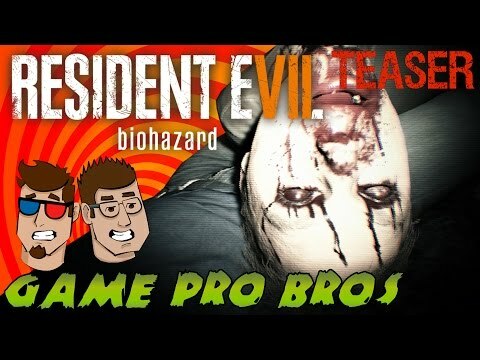 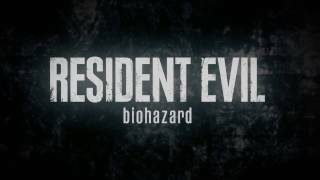 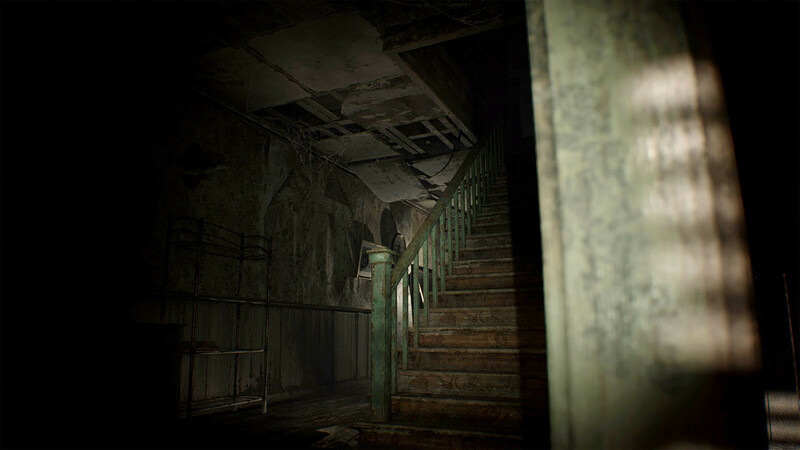 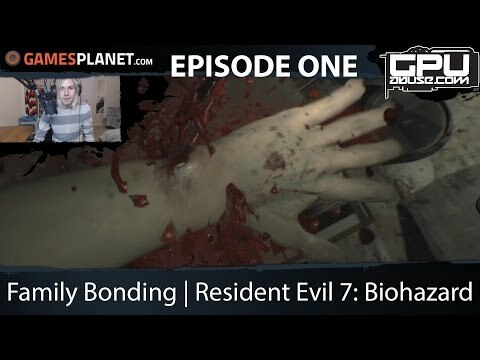 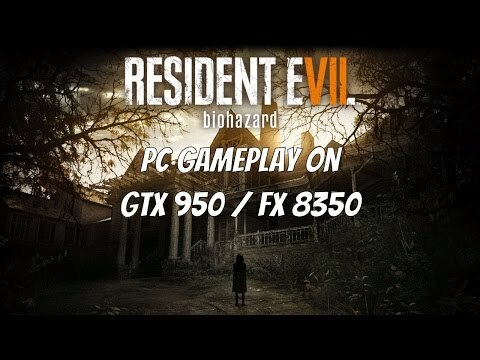 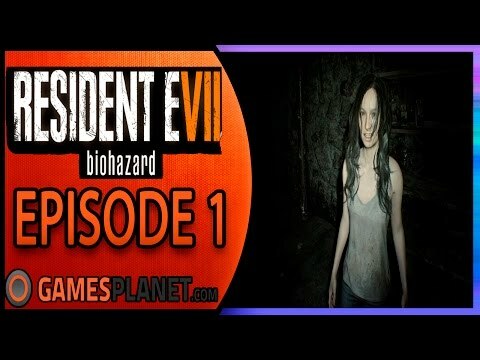 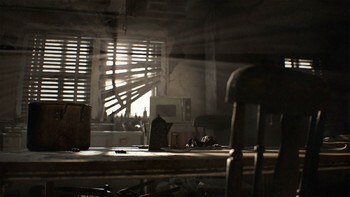 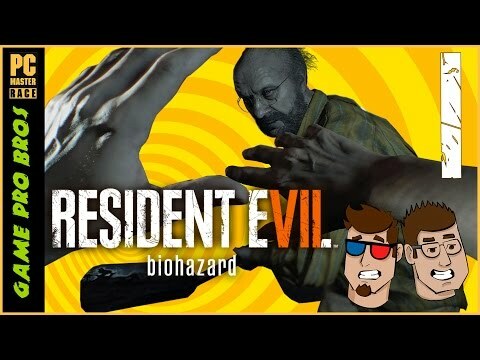 Learning how this entry connects to the series is more than enough reason to play"
Problems with RESIDENT EVIL 7 biohazard?